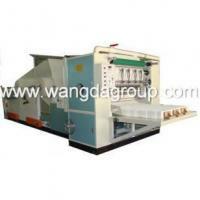 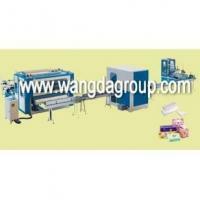 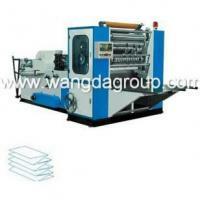 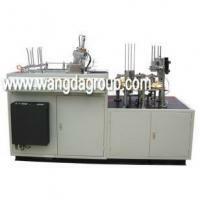 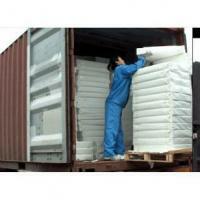 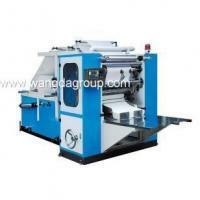 This machine is used to pack the facial tissues in carton box as the picture shown above. 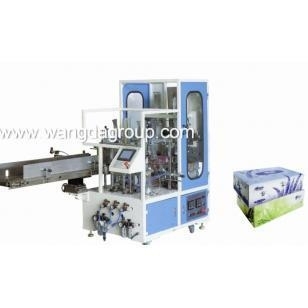 This machine adopts PLC computer programme and vacuum adsorption technology.The folded face tissue can be feed into the box by the conveyor and the sealing automatically. 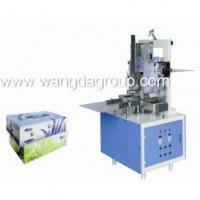 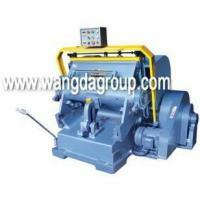 This machine can connect with log saw to form a boxed facial tissue production line.